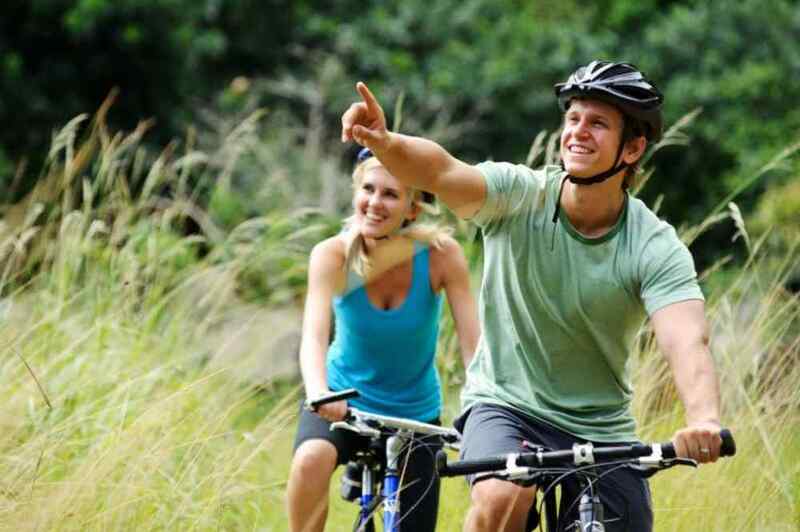 The surroundings of Resort Veluwemeer can be beautifully explored by bicycle. 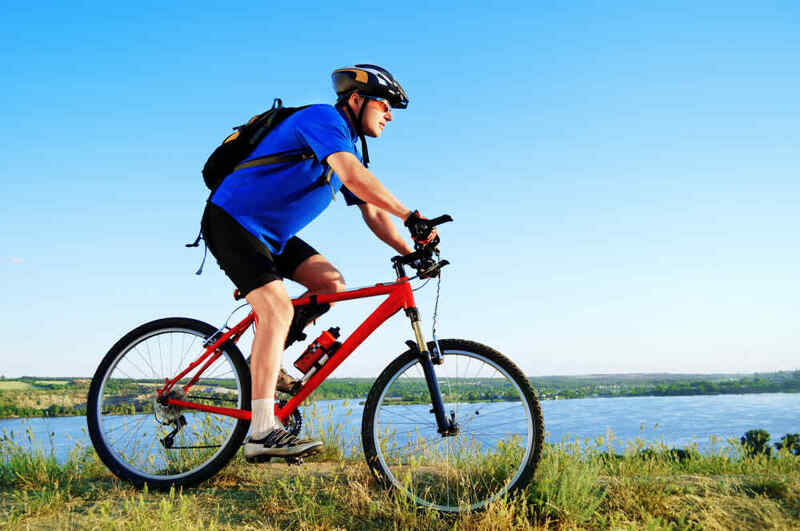 Are you thinking about bringing your own bikes? You can also rent bikes here! Please contact the reception for more information. 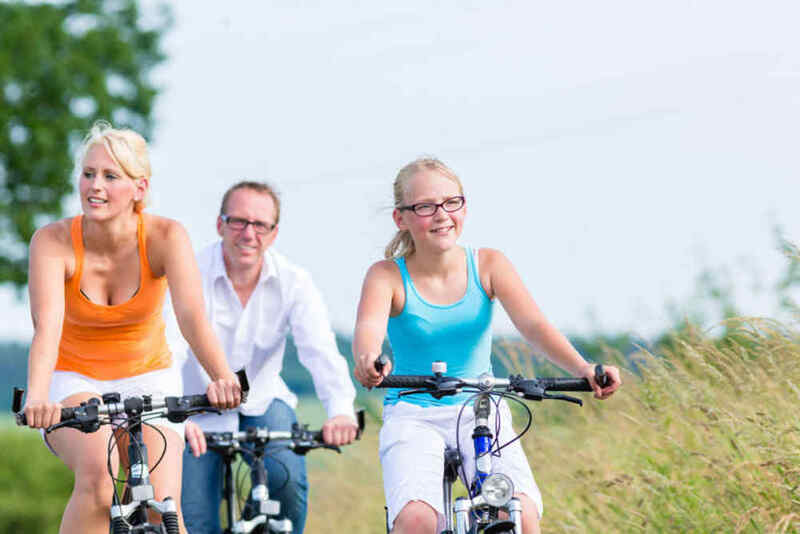 At Resort Veluwemeer, city bicycles and children's bicycles are available. Child seats can be rented as well. Other kinds of bicycle are available on request. 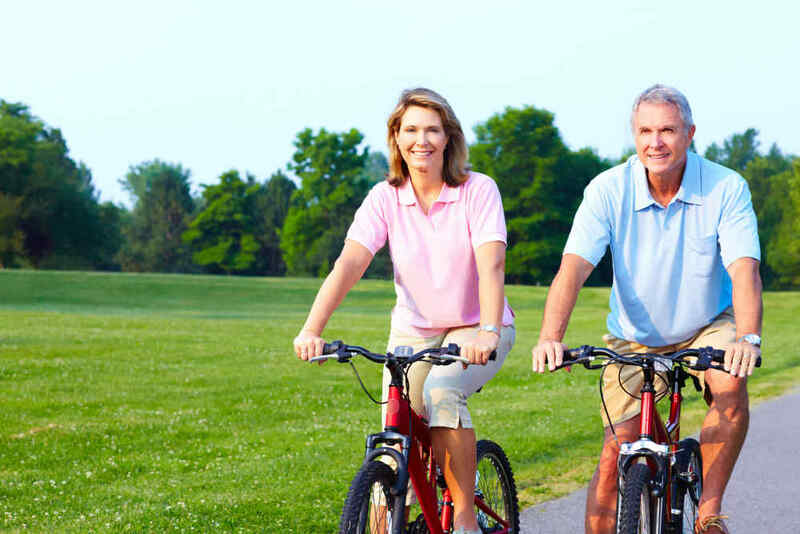 These include electric bicycles, (children's) tandems or moutainbikes.